J. Crew Factory – 50% off everything! After J.Crew Lindsey and I were on a shopping high. We felt as if we could conquer the world! We quickly ditched our purchases in the car and scurried over to Aerie. Aerie – 50% off everything, Make a Purchase of $45 and get a free tote and blanket! After Aerie we headed right next door to American Eagle. I mostly helped my mom pick stuff out for my brother. However I did snag three pairs of socks. 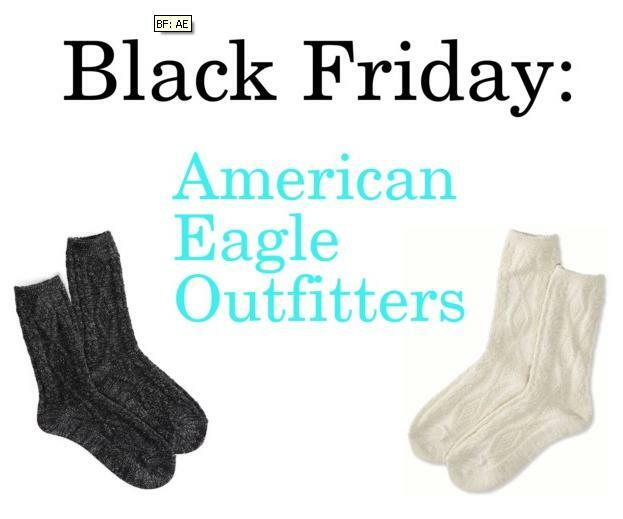 American Eagle Outfitters- 50% off everything! Once we checked out of American Eagle we decided to take a peek in Banana Republic. Immediately my eye caught this stunning jacket. I knew I needed it in my life. Banana Republic- 50% off everything, Additional 20% off one item! The last purchse I made was at Polo Ralph Lauren. I was super excited about this because it’s been on my wish list for far too long! Polo Ralph Lauren- 30% off everything, Additional 30% off one item! I had a great Black Friday! I’d love to know if y’all found any killer sales. Leave me a comment!